Crispy, crusty, and cantankerous are some of the adjectives that have been used to describe Fred Beckey. Visionary, bold, prolific and unstoppable are some of the others. Indeed, it's hard to bring up the name without conjuring a sense of awe in any climber who possesses a glimmer of familiarity with American climbing history. 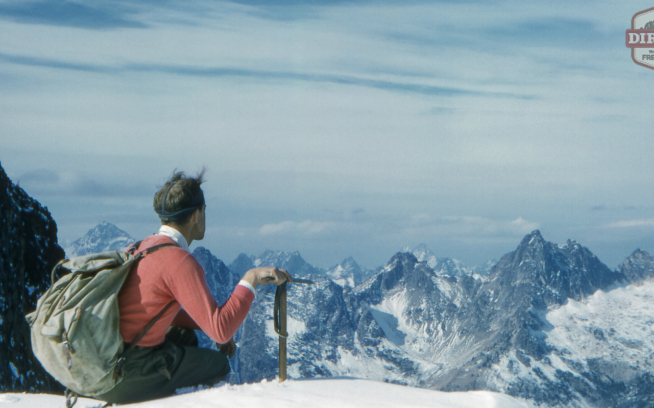 It is no understatement to identify Fred Beckey as a living legend, a true giant of the American alpine scene. This Saturday evening, March 14th, residents from Sacramento to Susanville and Gerlach to Gardnerville can make the pleasant drive to Tahoe and meet the man himself. Fred Becky will be offering his stories and images from over 60 years of uninterrupted climbing. The show, being hosted at Mo's Place in South Lake Tahoe, will start promptly at 6:30. If you're not yet familiar with Mr. Beckey's vast body of work, this is an outstanding opportunity. 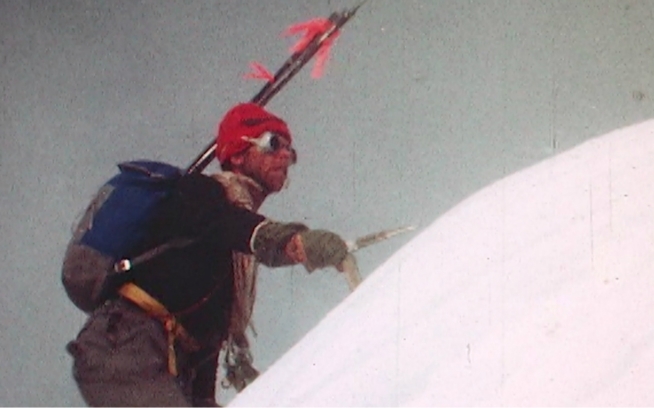 It's widely believed Beckey can be credited with more first ascents than anyone on the planet. His climbing resume is unfathomable; climbing historians get head cramps trying to think of who may have climbed more climbs in more places than Fred. Icing on the cake: Tickets are a slim sawbuck, and show proceeds benefit the Access Fund and the Sierra Avalance Center.